Cockermouth Golf Club is situated 3 miles east of Cockermouth. 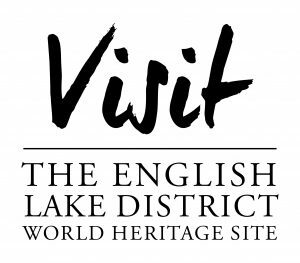 You are surrounded by excellent views including Skiddaw, the Lorton Fells, Scotland and even, weather permitting, the Isle of Man. James Braid (6 February 1870 – 27 November 1950) was a member of the Great Triumvirate alongside Harry Vardon and John Henry Taylor. He won The Open Championship five times. He was also a renowned golf course architect. 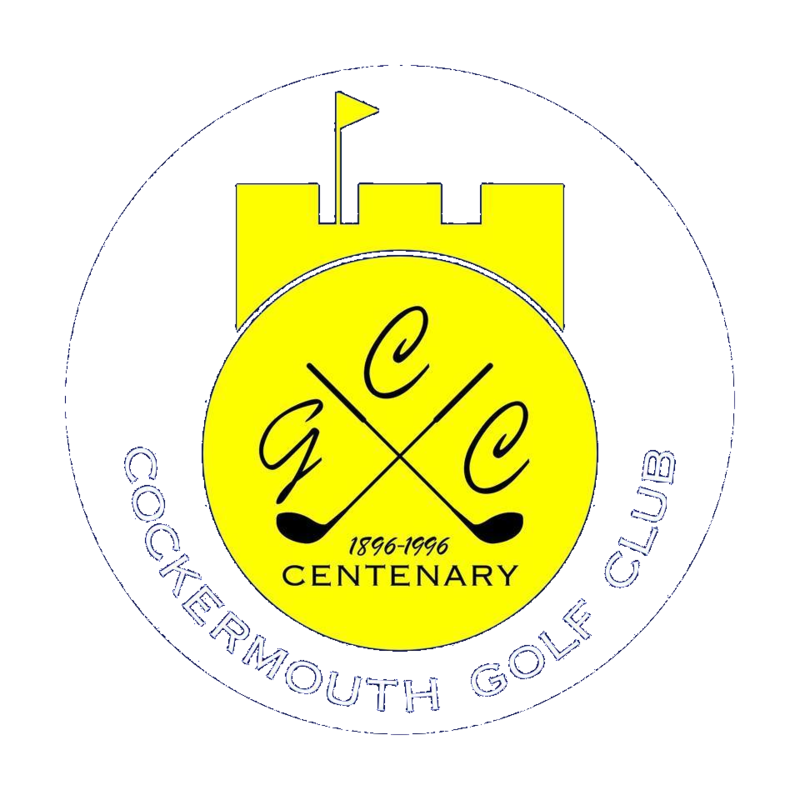 Cockermouth Golf Course is among his designs along with the likes of the “King’s Course” and the “Queen’s Course” at Gleneagles, and the 1926 remodelling of Carnoustie Golf Links for The Open Championship that year. Braid set the standard in golf course design that the rest of the world would follow. He was a pioneer in his field and his legacy lives on in over 200 courses across Scotland and the UK. 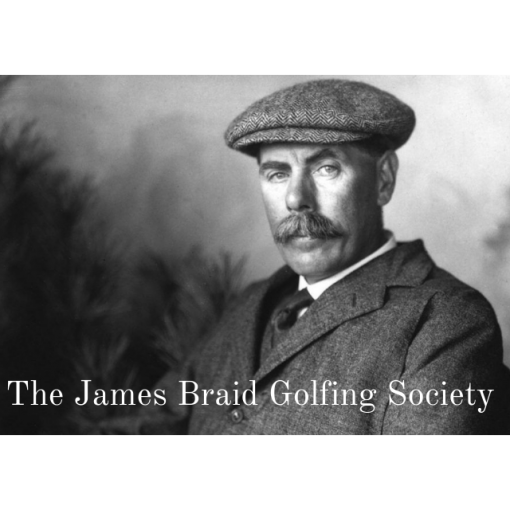 To fully understand why James Braid is considered one of the finest golf course designers of all time, you simply have to see his work for yourself. The 8th is one of the best par 4’s in Cumbria and the 10th is an impressive signature hole which tests your confidence in your driving with a 180 yard tee shot reaching the dogleg-esque fairway but only if hit straight – veer left and its a several hundred yard drop off a cliff. Alternatively you can effectively lay up from the get go with a shorter club and look simply to reach the front of the fairway which is 119 yards away & negates most (if not all) of the risk of the ball literally falling off a cliff. This one tee shot at the 10th neatly sums up the course’s design – one that is based on precision over power with high risk opportunities to back the use of measured power. This design also makes the course very playable and a test for all levels of playing ability. The 6th, 7th & 8th holes are 3 of the 4 hardest holes back to back to back & this stretch of the course can make or break a round. This is followed by the two easiest holes on the course – the par 3 9th & the short par 4 10th. If you can navigate these five holes at par (or better) you could be heading for a decent score. The 11th; 12th & 13th are generally better respected than attacked although the 478 yard par 5 12th is an opportunity to make some inroads for longer hitters. The fairway does narrow into a bottleneck between 280 & 310 yards from the white tees. 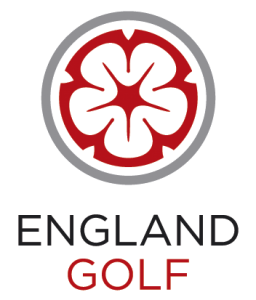 This hole requires a teeshot aligned left that fades back in so as to avoid the path of the grass bunker protecting the green or, for those more confident off the tee, a reachable green & eagle opportunity – using either the driver or 3 wood. The most reachable fairway is the 2nd – 128 yards reaches it from the white tees & the initial portion is 37 yards across. It takes a 247 yard drive to reach the front of the green making it an eagle opportunity for average-long drivers who are confident with the putter. The par 4 3rd hole balances the difficulty of playing to a steep uphill direction with the relative forgiveness of the widest fairway on the course (excluding par 3’s) – as wide as 40 yards. The 4th is a relatively (within the context of the course) long par 3 – rewarding accurate middle iron play off the tee. The tee shot is easily missed to the right of the fairway as the pivotal 3 hole stretch starts. A 3 wood (or even long iron) is the prudent club of choice off the tee considering the 352 yards required to reach the green (unless you’re joining us from the World Long Drive Championship) – followed by a mid-iron of your choice onto a green which measures 23 yards deep. The 7th plays 392 yards off the white tees with 124 yards required to reach the front edge of the fairway. Driver followed by 7/8/9 iron is the most common path to getting on in two. This section of the course is particularly open to windy conditions if present. What goes up… the 16th is a downhill drive onto one of the hardest fairways to reach on the entire course. A 339 yard par 4 might sound like the place to attack but the combination of the step downhill from tee to green & the high fraut with danger teeshot – most will be well advised to take out a 3 wood or even long iron. The 18th requires 117 yards off the white tee to reach the fairway & a fade shaped long iron will generally suffice for those aiming to get on in two & unless your surname happens to be McIlroy or Johnson it probably should be given the 307 yards required to reach the front of the green from the white tees with driver (blind). 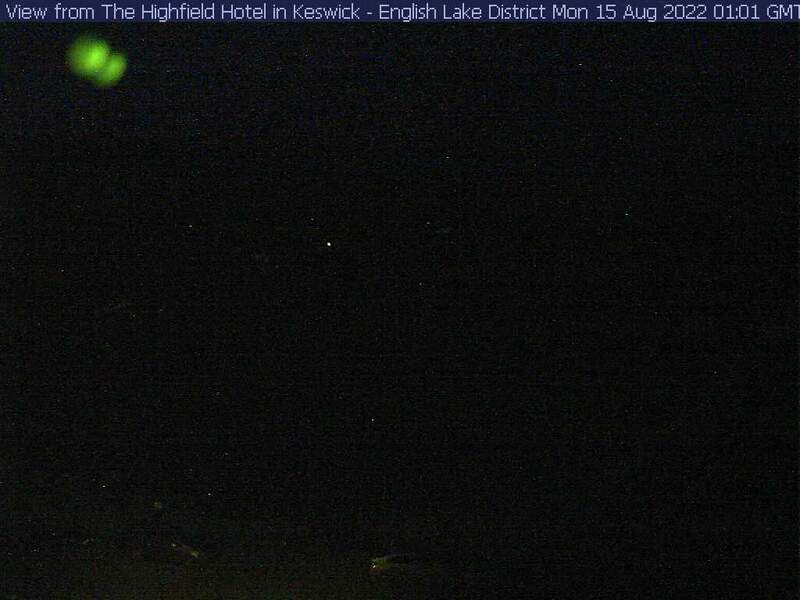 The Highfield webcam is situated high on the rooftop and gives great views across Derwentwater towards the Borrowdale Valley. It is not a live feed but it does update regularly.